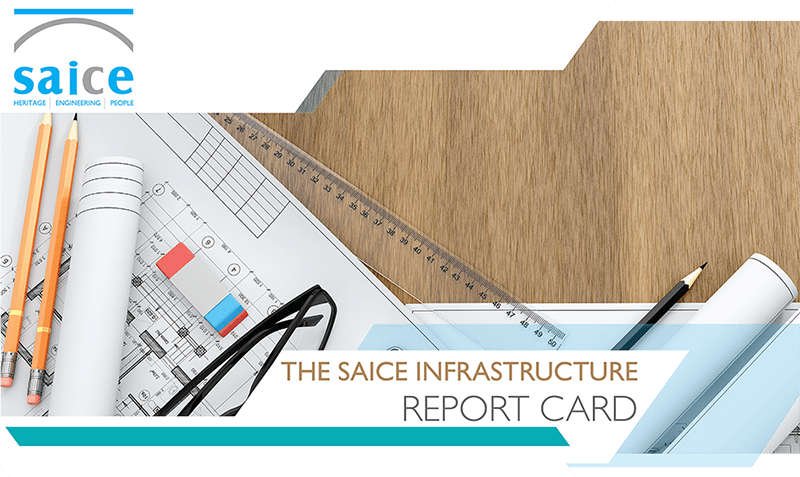 This document and its contents, together with all document rights pertaining to this document, not limited to intellectual rights, copy rights, training & development rights, reproduction rights, property rights and representation rights, belongs to the South African Institution of Civil Engineering (SAICE). So as to not contravene these rights, reproduction in any form whatsoever may only be done with the express written permission of the SAICE Executive Board. not to modify the information without the express prior written permission of SAICE. The new third edition of the General Conditions of Contract for Construction Works (the GCC 3rd Edition 2015) will replace the GCC 2010. By clarifying certain contract administration procedures and refining some of the risk appropriation clauses, amongst other things, the new GCC 3rd Edition 2015 states that the Contractor’s time risk allowances must be indicated on the Programme of Works. It also permits the Contractor to suspend the Works if the Employer fails to make payment on a payment certificate, and includes delay and cost due to excepted risks as an entitlement that the Contractor may claim. 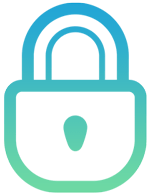 A Variable Performance Guarantee is added to the list of securities and it allows for the selection of inflation indices that are appropriate to the type of Works to be carried out. The amendments and use of simpler and more concise wording in the latest edition should also ensure that GCC 3rd Edition 2015 will remain relevant in the future and will provide supportive contract administration and the equitable appropriation of risks. The GCC 3rd Edition 2015 are to be used with the contract documentation format as prescribed by the Construction Industry Development Board in the Standard for Uniformity in Construction Procurement and in conjunction with SANS 1921 to set out the requirements and constraints relating to the manner in which the contract work is to be performed. 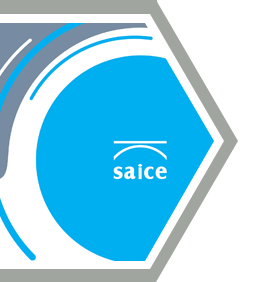 The South African Institution of Civil Engineering (SAICE), has now released the new Guide to the General Conditions of Contract for Construction Works GCC 2015. The General Conditions of Contract for Construction Works, third Edition (GCC 3rd Edition 2015) a number of amendments to GCC are mentioned. These include that the Contractor may suspend the Works if the Employer fails to make payment on a payment certificate, also included are that strikes and electricity cuts are the Employer’s excepted risks and recognizing the Contractor’s time risk allowances in his programme. And then, there is the controversial name change. After many years of calling the person who must administer the Contract on behalf of the Employer the “Engineer”, this person is now called the “Employer’s Agent” This change was necessary because GCC 3rd Edition 2015 is also suitable and extensively used by other discipline engineering contracts. 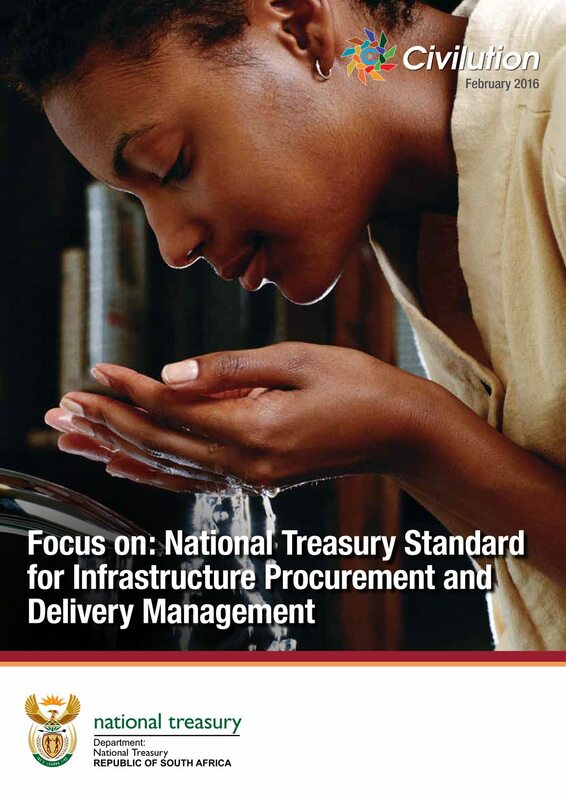 National Treasury, with the assistance of the Civilution Forum and SAICE’s editorial staff, produced this special magazine as an introduction and guideline to the use of the Standard for Infrastructure Procurement and Delivery Management which was launched in November last year. 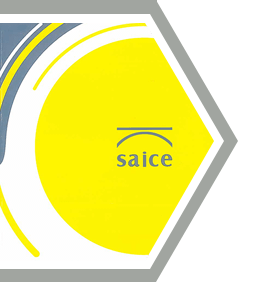 The South African Institution of Civil Engineering’s (SAICE) latest publication ‘Numbers & Needs in local government: Civil engineering – the critical profession for service delivery’ by Allyson Lawless was launched at SAICE House in Midrand on the 26th November 2007. 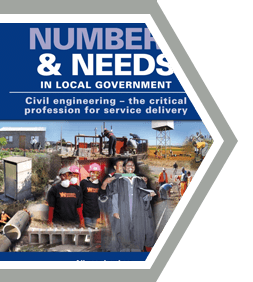 This document covers extensive research on the challenges of service delivery in local government and the suggested interventions that will effect a turnaround, which are both feasible and achievable. 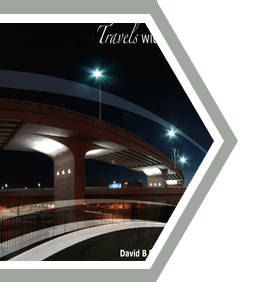 Travels with Civils, one of SAICE’s newest publication, showcases what engineers have made possible in 110 years of civil engineering excellence in South Africa. Featuring numerous South African landmarks and engineering projects in each province (over 170 in total), the book bears testimony to the ingenuity of civil engineering professionals and celebrates the work and contributions of the South African civil engineering profession. Is a valuable companion for the local and international engineering-minded tourist.